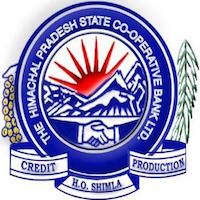 Online Application Details for Himachal Pradesh State Cooperative Bank Limited HPSCB Recruitment of 3 Junior Lecturer is given below. Application form and duly attested documents are to be sent to The Chief Coordinator, HRRC,University College of Business Studies, Avalodge, Chaura Maidan, Shimla- 171004. In envelope super scribed with 'Application for the Post of Post Name'.